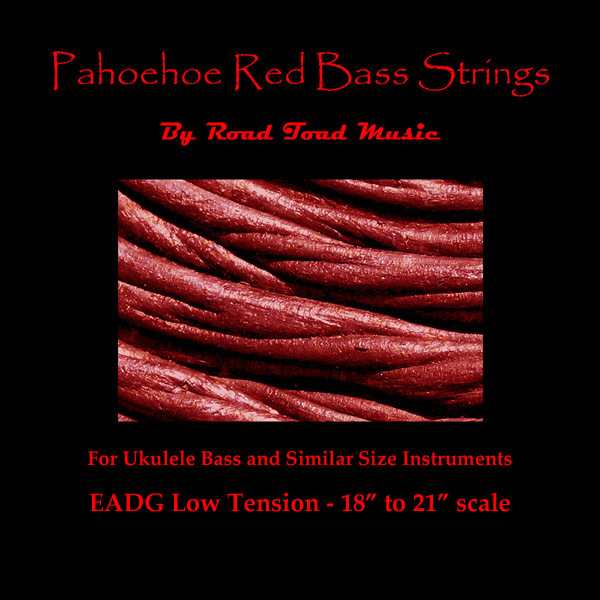 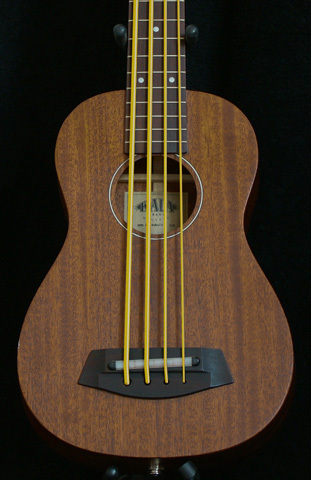 Pahoehoe Red Std Set 20" to 21"
sell individual strings at this point in time. 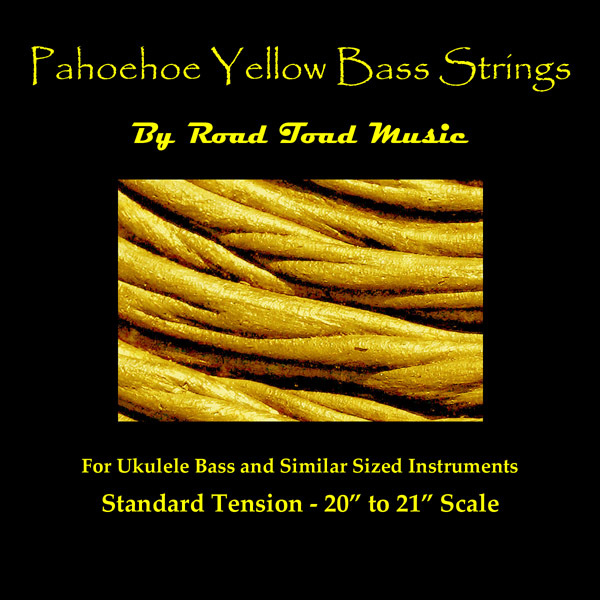 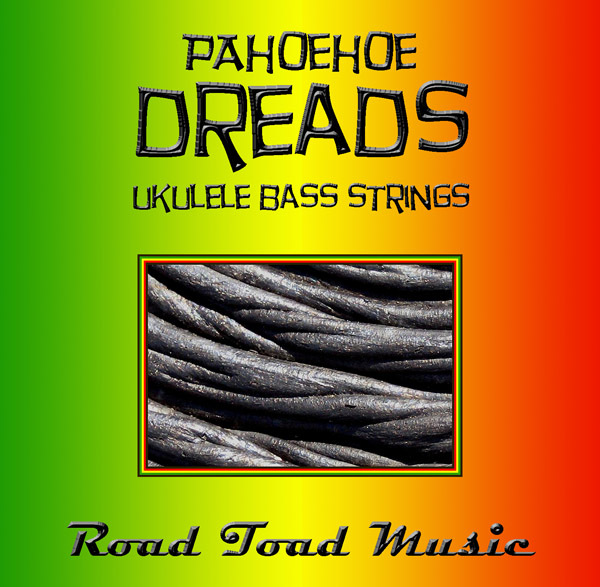 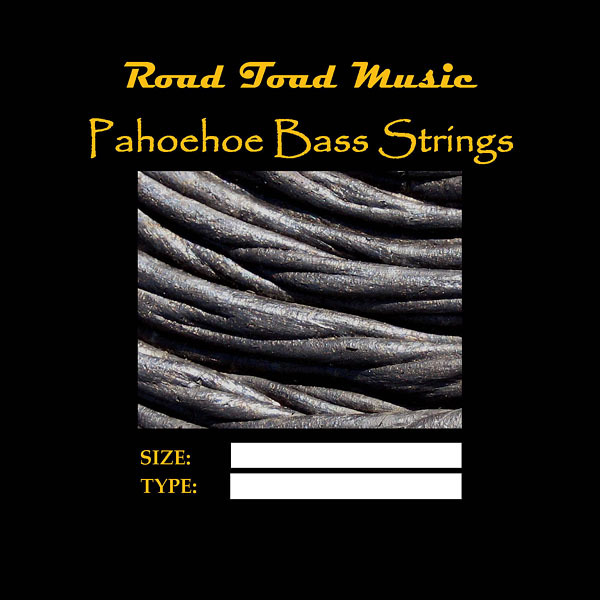 Pahoehoe Dreads 4 string sets consist of a Black E, Green A, Yellow D and Red G string. 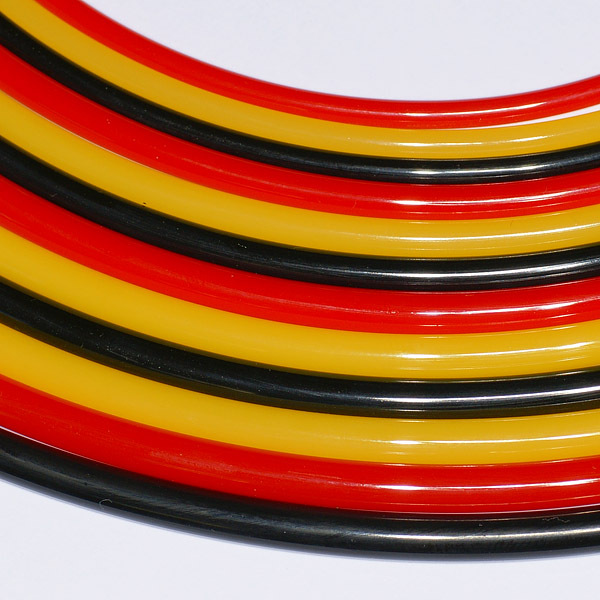 The 5 string set consists of a Black B, Green E, Red A, Yellow D and Black G.
Pahoehoe Dreads Std Set 22.5"